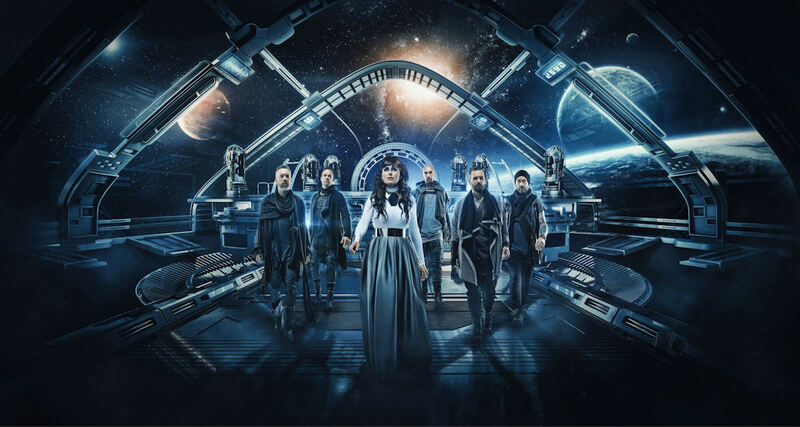 Within Temptation – the leaders of dark anthems, with a career spanning two decades – have signed a worldwide deal with Universal Music Germany. The band is partnering with Spinefarm Records for North America and the UK.This joining of forces comes ahead of the new album Resist, scheduled for release on December 14. Resist marks a departure from the Within Temptation‘s past. The record is armed with 10 anthemic tracks, driven by grand melodies and dark hooks. It brings a futuristic take on metal to the table – both instrumentally and thematically. Resist is a true milestone for us. If it wasn’t for Resist, Within Temptation wouldn’t be here anymore,” the band stated. The new sound of Resist cuts through bombastic first single “The Reckoning,” featuring Jacoby Shaddix of Papa Roach. Listen HERE. Pre-orders for Resist are live HERE. With 6 studio albums under their belt – Enter , Mother Earth , The Silent Force , The Heart of Everything , The Unforgiving , and Hydra  – and more than 3.5 million record sales to their name, Within Temptation – led by the aforementioned den Adel and Robert Westerholt – are a force to be reckoned with; one of the world’s most successful heavy rock groups. 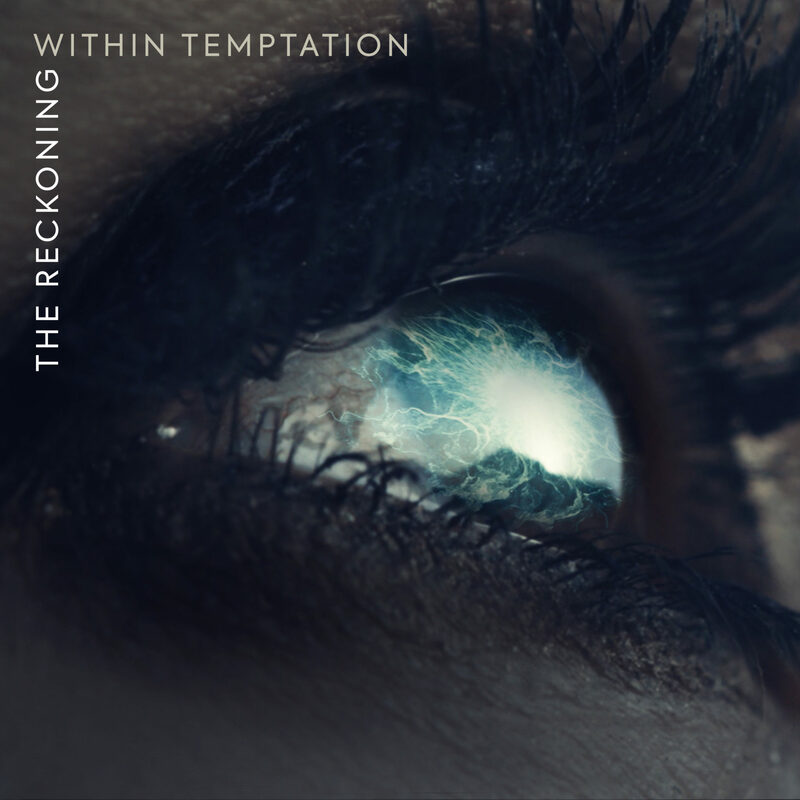 Within Temptation have previously headlined all the major festivals in Europe – Download, Hellfest, Wacken Open Air, Graspop, and Woodstock Poland, as well as many other events. Within Temptation have received numerous international awards, including a World Music Award, MTV Europe Music Awards, a Metal Hammer Award, and many more. Within Temptation‘s 2014 album Hydra reached the top 10 of the album charts in ten countries. With #16 on the American Billboard chart, it was their most successful US-release to date and subsequently presented live by the band on a sold-out US-tour. The band’s European tour kicks off in October and consists of 35 dates in 18 countries. More dates around the globe will follow in 2019.